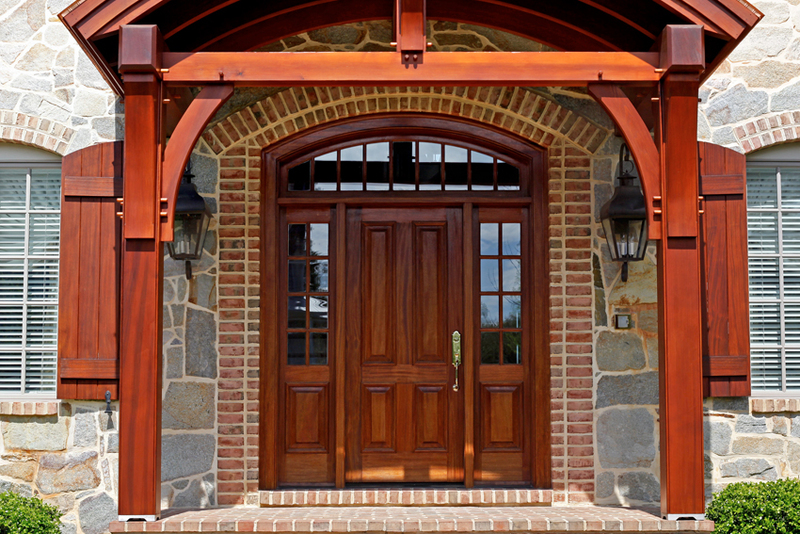 Vintage Millwork and Restoration builds custom doors, architectural elements, cupolas, windows, and more, that welcome you, your family, and your guests to your unique space. Our work is hand-crafted to create the style and character that defines who you are. Our custom doors are the perfect blend of craftsmanship, style, and quality to create a durable door built for decades of stunning beauty and functionality. We’re more than a builder; we’re your partners. At Vintage Millwork and Restoration our work starts with your vision to create an entryway, door, or cupola, that defines who you are. We’ll also restore building elements to ensure they look just like the original. Our team is hands-on, to walk you through each step of the process, drawing on decades of experience to help you make the big and small decisions. 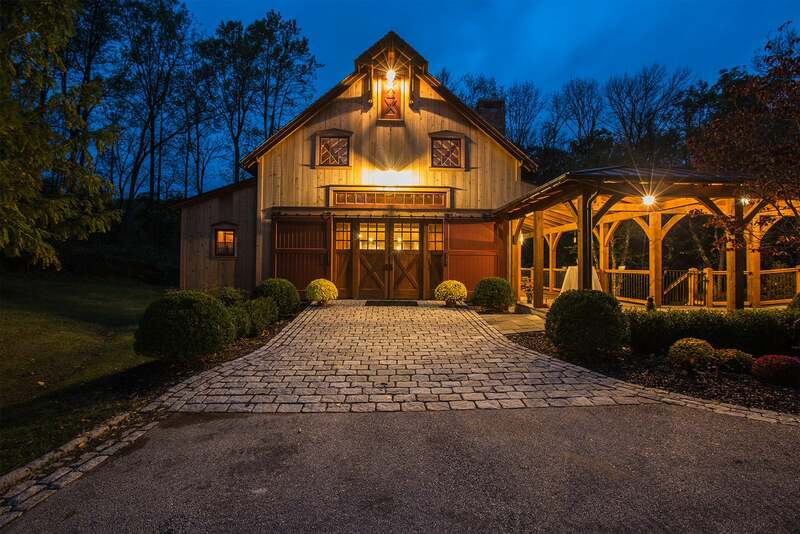 We keep the design, construction, and millwork in-house, which means you get the utmost quality in the materials we use, the process we follow, and from the people involved in the construction.